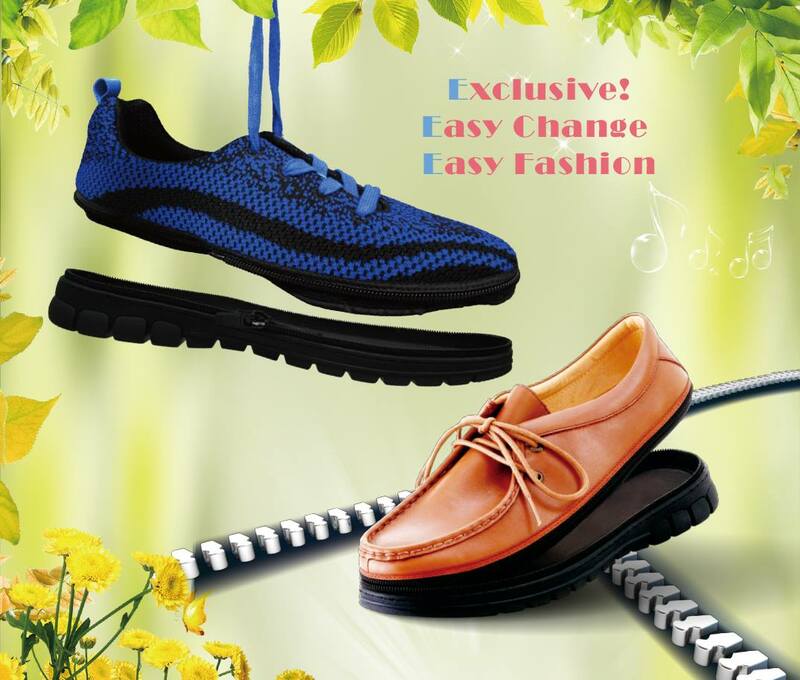 Create your Top style and wear different shoes to match to your activities (business, sport, outdoor,..). Shoes with interchangeable covers, it is a new concept of shoes that are characterized by their ‥covers‥ and soles are interchangeable which helps them to adapt for every occasion and that is transformed into light footwear and easy to save space during the trips. Same size covers/upper and soles are interchangeable. 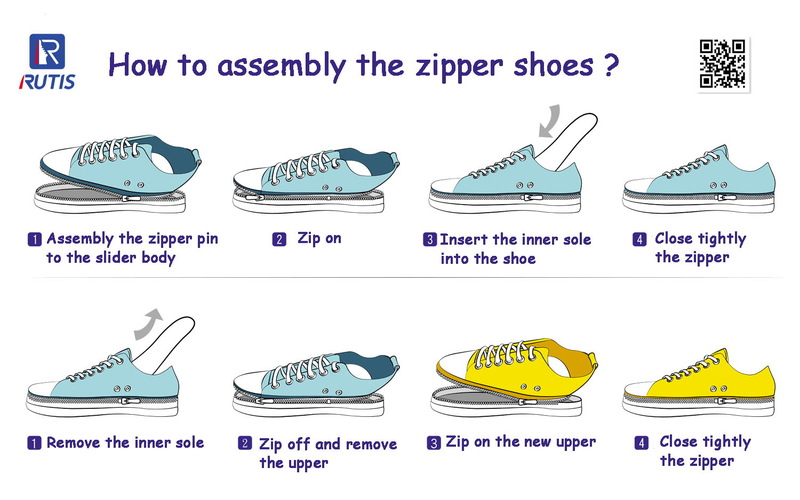 2 Environmentally Friendly: Zipper design allows you to dispose of only the frayed segment of the shoes. 4 Footwear Customization: Simply unzip and re-zip your style of the day. 5 Easy to Clean with Good Hygiene: Separable upper and outsole, preventing smelly shoes. 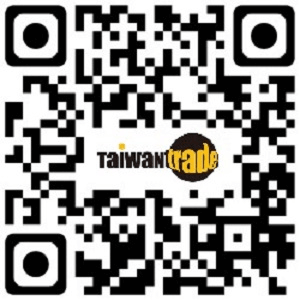 6 Lots of upper styles to be purchased separately. 7 Easy carry multiple pairs and travel light. 8 Easy, Customizable, and fun. Mrs.Valeria Lin , CAMALEON CO.